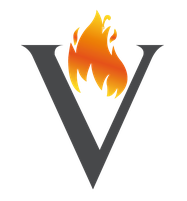 HOME PAGE - Benvenuti su vulcanofire! fireplace and a pizza oven. Choosing a Vulcano product means choosing a product with excellent characteristics where, in addition to the aesthetic side, it’s easy to use. For those who have a garden, courtyard or for those who simply want to go into the world of barbecue, the products Vulcano answer all your needs. Rely on the quality of Vulcano products that are entirely made in Italy with the best materials choice. The barbecue or a pizza cooked in a wood oven: have fun with friends outdoors but, at the same time, eating healthy and tasty.